We have experience with many transactional and legal issues that are distinctive to the southwest region, including water rights, real estate, natural resources, public lands, agriculture and ranching. We represent dairies, ranchers, cattlemen, irrigation districts, ditch associations, rural clients, and property owners in a broad range of transactions. We are knowledgeable on the division of property, ranch division and succession, property easements, conservation easements, tax credits, grazing rights and grazing permits, establishing, buying and selling water rights, mining and mineral rights, oil and gas, and other real estate and land use matters. We can assist you on federal and state public land use and water issues involving the Bureau of Land Management, the Forest Service, the New Mexico Office of State Engineer, New Mexico State Land Office, and other state and federal land use agencies. 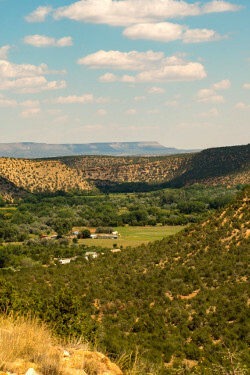 We also offer representation on permitting and compliance matters before the New Mexico Environment Department, the New Mexico Office of the State Engineer, the New Mexico Energy Minerals and Natural Resources Department, the United States Environmental Protection Agency, the United States Bureau of Land Management, the United States Forest Service and other federal, state and local agencies.